4. 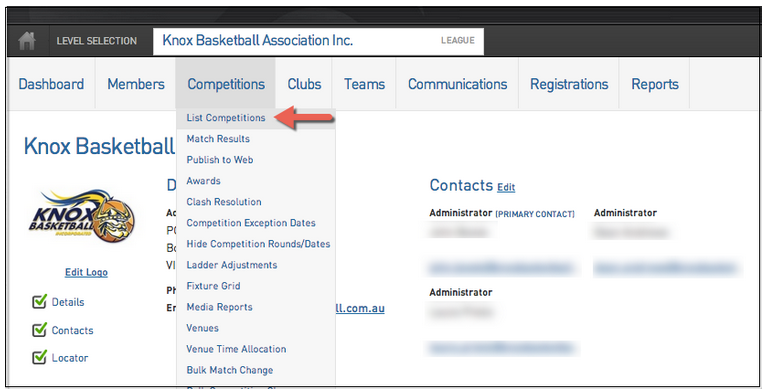 Find the Website Display section and tick the all three boxes, to ensure the competition, results and the ladder appear on the website. 5. Complete a Publish to Web and this competition will then be shown.